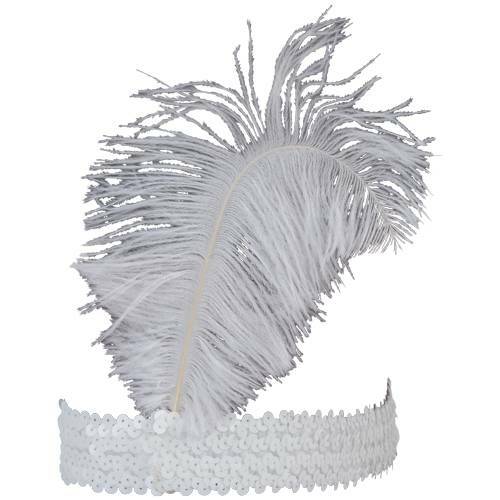 Add a classic finishing touch to your next costume with this white ostrich feather head piece. 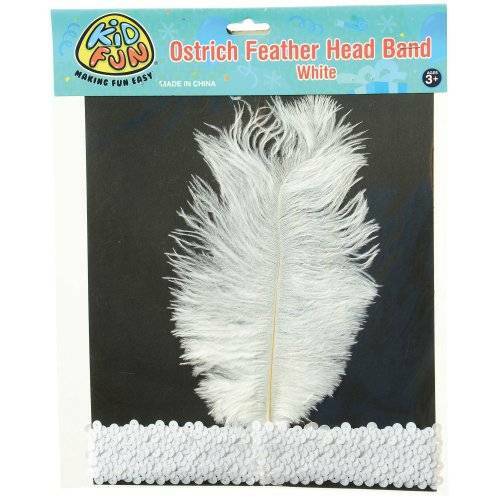 This "one size fits most" head band is made of a soft, stretchy material, and is the perfect addition to your costume of choice. 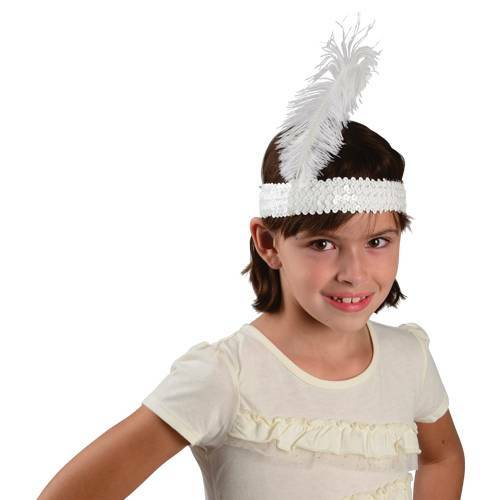 Whether it be a flapper from the jazz era or a magician's assistant, this accessory will add just the right amount of elegance to your throwback costume.